What was one thing about this message that you found particularly beneficial, insightful, or difficult? 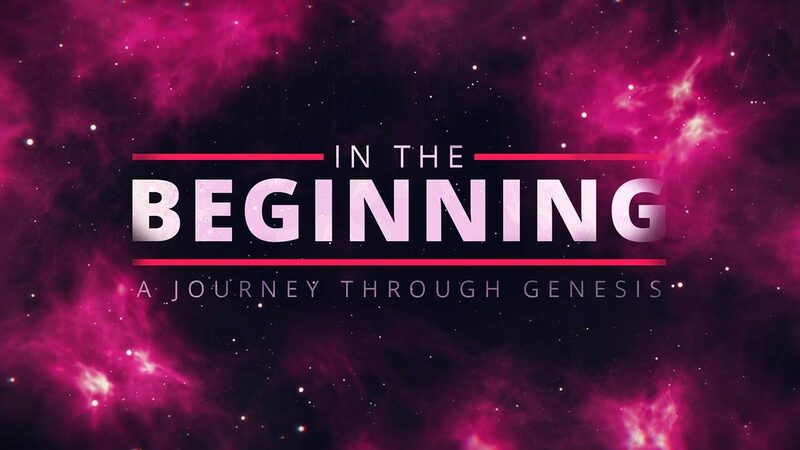 Read and discuss Genesis 32:1-21. Where do you see the themes of manipulation and mistrust played out here? How is this reflective of our lives? How does Jacob’s prayer (v. 9-13) reflect both faith and doubt? In what ways do you relate to this? Have you ever been “greatly afraid and distressed” (Genesis 32:7, ESV)? What happened? In what way were you being called to trust God? Discuss this statement: “Manipulation doesn’t relieve us of our problems; it just creates more problems.” How have you seen or experienced this? What happens when faith in our own plans replace our trust in God? How can we tell if we’re falling into this? How does our conscience become sharpened by being in the Word of God? Why does this matter? Discuss this statement: “God is not obligated to do all that He is able to do; He is only obligated to do what He has promised to do.” What promises of God do you hold most dear? What promises of God do you find it sometimes difficult to trust? Discuss this statement: “A good deed doesn’t erase a bad one.” What does this mean? How does the gospel enable us to pursue reconciliation, instead of just trying to balance the scales? Spend some time in prayer for the things you’ve discussed. Is there someone with whom you need to be reconciled? Pray for the Lord to move you in that direction.